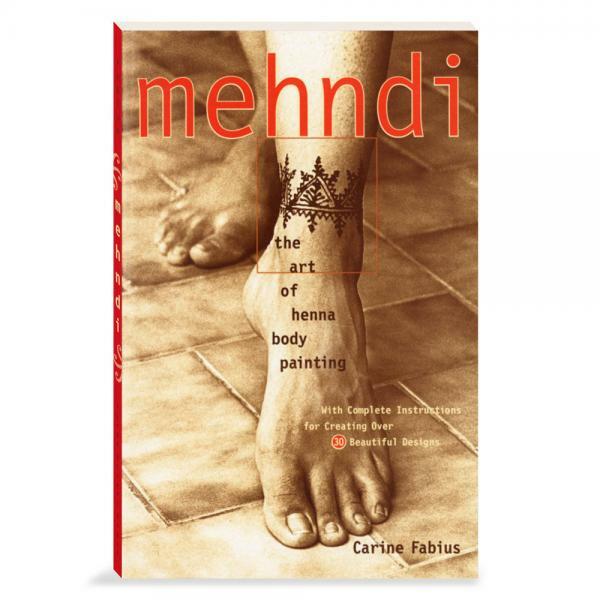 See excerpts from the book below. 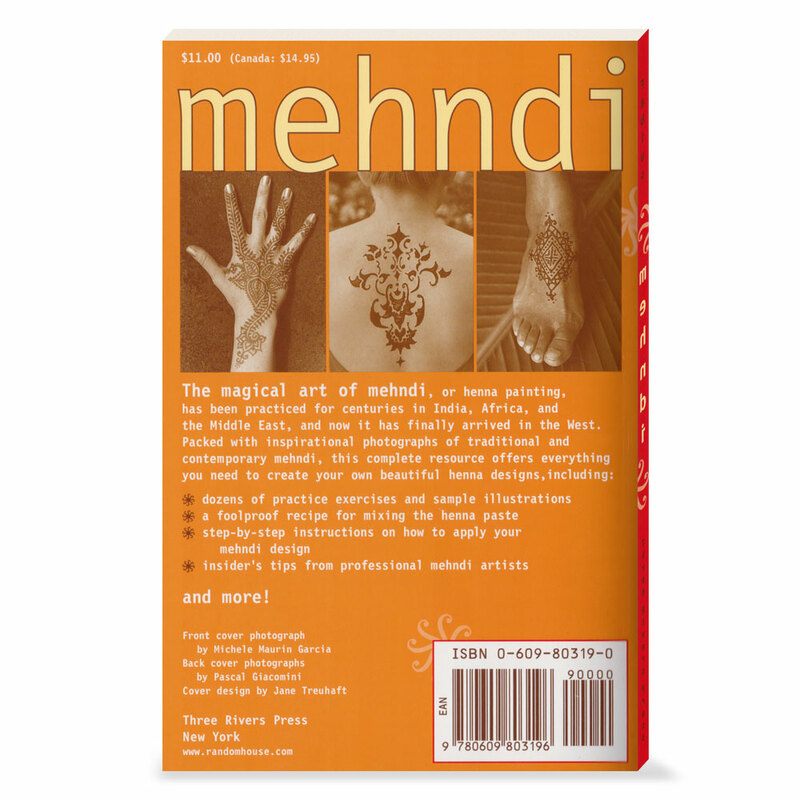 Until the art of mehndi became hot news in 1996, henna was mostly used in the United States as a hair dye. 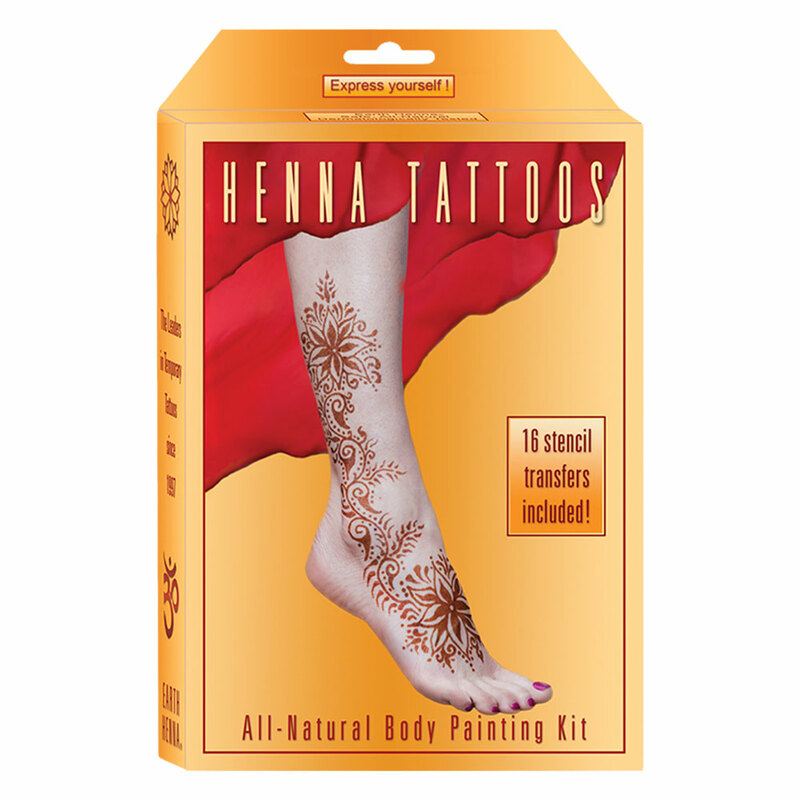 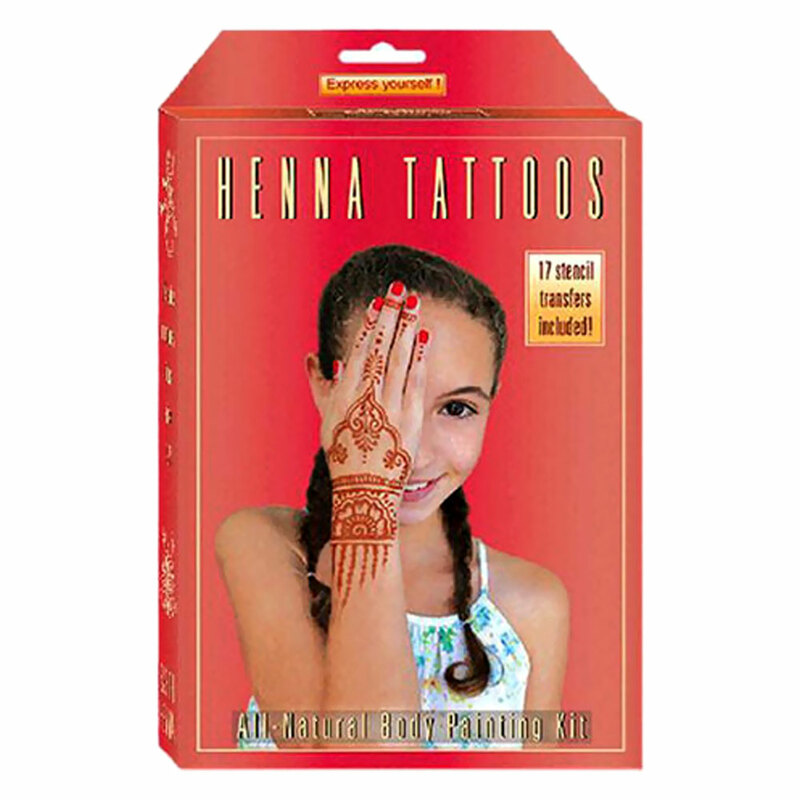 Widely recognized now as a wonderful way to dye the skin and to achieve the look of a tattoo, traditional henna uses and application processes have gone contemporary. 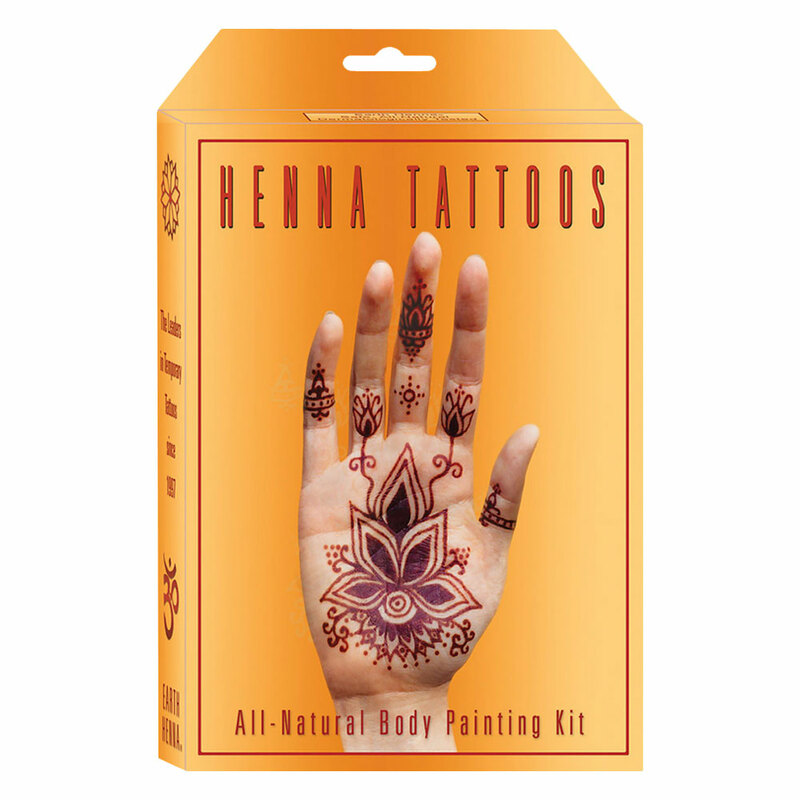 Although some will always prepare their own henna paste, mehndi kits of varying quality, with foolproof instructions and convenient stencils, can be purchased in many retail and online outlets.